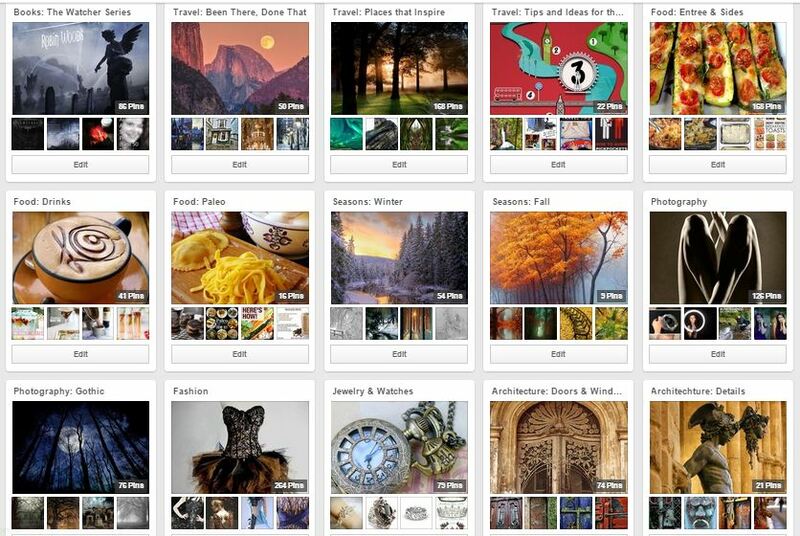 Forget finding recipes, advertising my books, and procrastinating from writing (gulp), I really use Pinterest as a research tool. I am a very visual person and I can never seem to remember what I bookmarked where. It’s kinda funny since I can plot an entire novel in my head and keep track of all the threads without really writing anything down. Maybe my brain is too full of plots and dialog to smoosh in anything else, but I digress. 1. I can use a secret board to research a novel; and after I publish the book, make it public. This is an instant extra for my fans. They can look at the actual content I used to create my book and pictures that helped inspire me. Examples: The Watcher Series and Allure. 2. Beautiful pictures inspire me. Simple, but true. 3. I can create an ongoing list of reference tools that can be used over and over again. I have these boards so far, but I am adding new pins on an almost daily basis. Quotes, ideas, prompts, pictures, and advice–all about the craft of writing itself. Information for character looks, descriptions, word lists, fashion, and more. (Pretty much everything having to do with the external appearance of characters, including facial expression). This not only has references to knives, guns, and axes; but how to stand when throwing a knife or shooting a gun. I want my characters to be as realistic as possible, so I look up information like blood splatter patterns. Do you know what the birthstone for your lead character is? Do you know what the different shapes of diamond cuts are called? 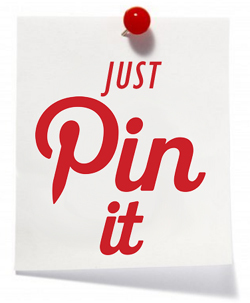 A growing list of random resources like the “Psychology of Color”, “How to Write a Magic Spell,” and “Offbeat Nature Names.” So, basically, it is my miscellaneous board until I have enough pins to copy a group of pins to a new board. I have started keeping boards on different historical era’s for the future. My two most deveoped boards are for the Victorian Era and the 1920s (see Allure above). I also love this board by author/editor, Tamar Hela, that is full of inspirational quotes. 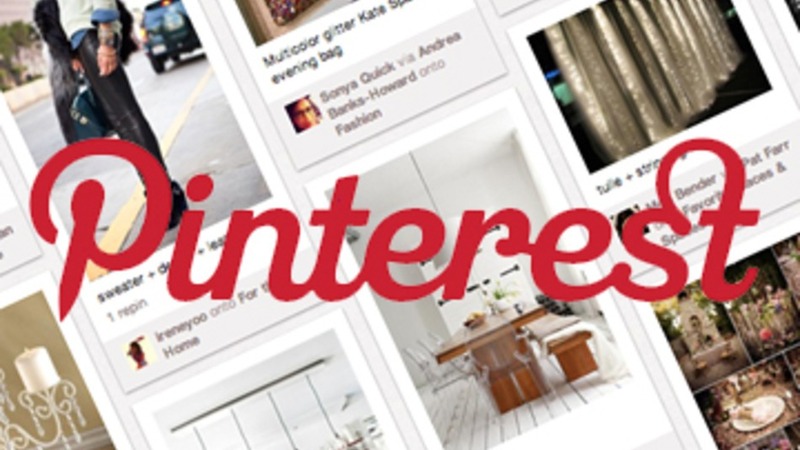 So, Pinterest isn’t just something to fritter your time away, it is a powerful tool. But, of course, you can’t beat the cookie recipes! For all of my boards, click here. Link to all of my boards: here. Posted in Books, MIsc., Writing and tagged amwriting, characters, color, fashion, inspiration, jewelry, Pinterest, travel, weapons, writing, writing tips on January 2, 2015 by rwoodsfiction.